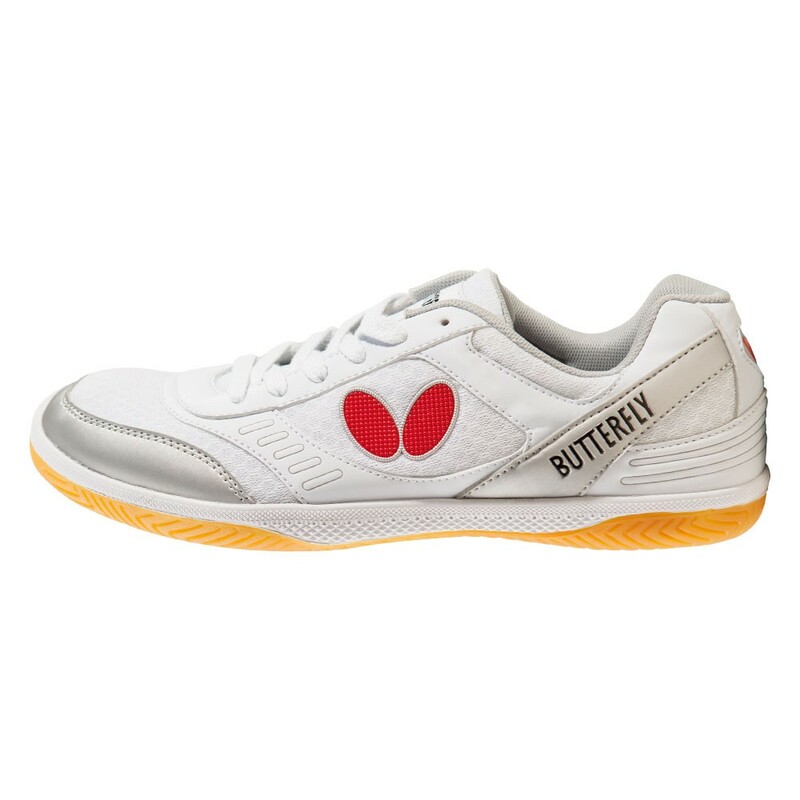 LEZOLINE ZERO provides the utmost flexibility in a shoe specifically made for table tennis. 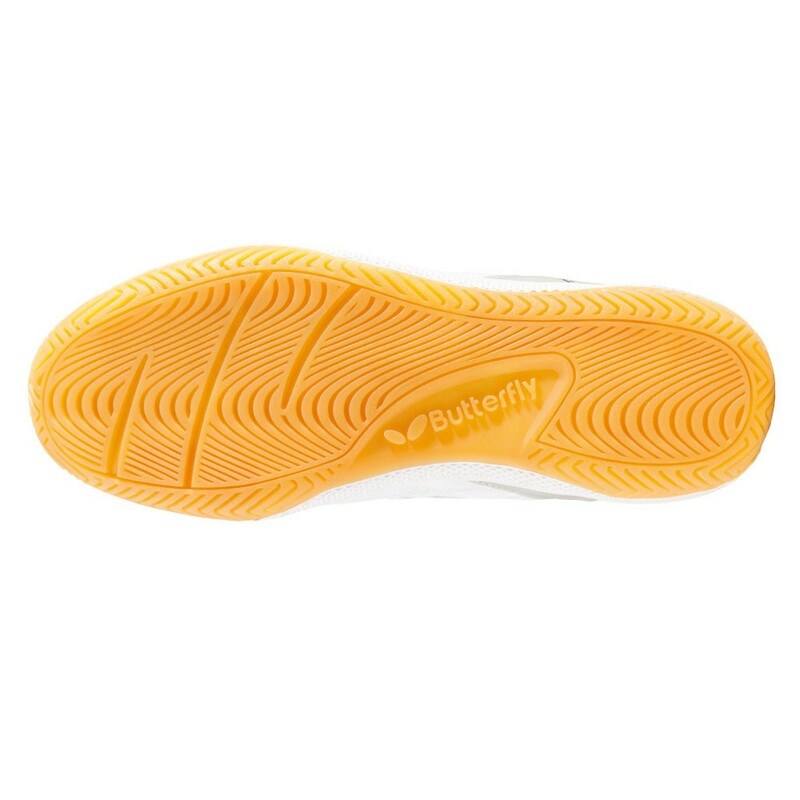 Aside from its lightness it features a fantastic grip and stability on the floor while the mesh material absorbs moisture and keeps the foot dry and comfortable. LEZOLINE ZERO is our recommendation for light or medium weight players.